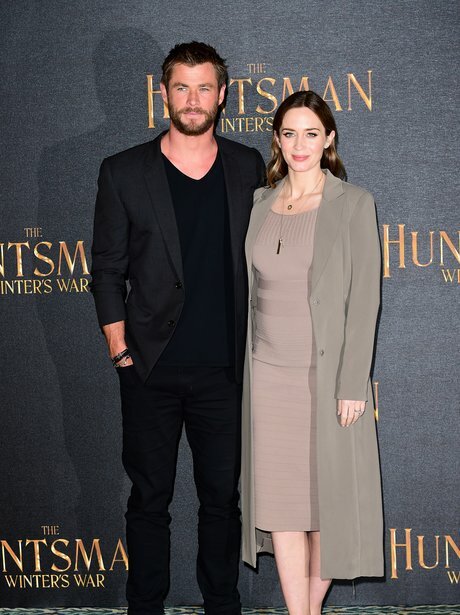 The Huntsman cast give us a lesson in red carpet glamour. Thanks for the tips, guys! 6. The Huntsman cast give us a lesson in red carpet glamour. Thanks for the tips, guys!